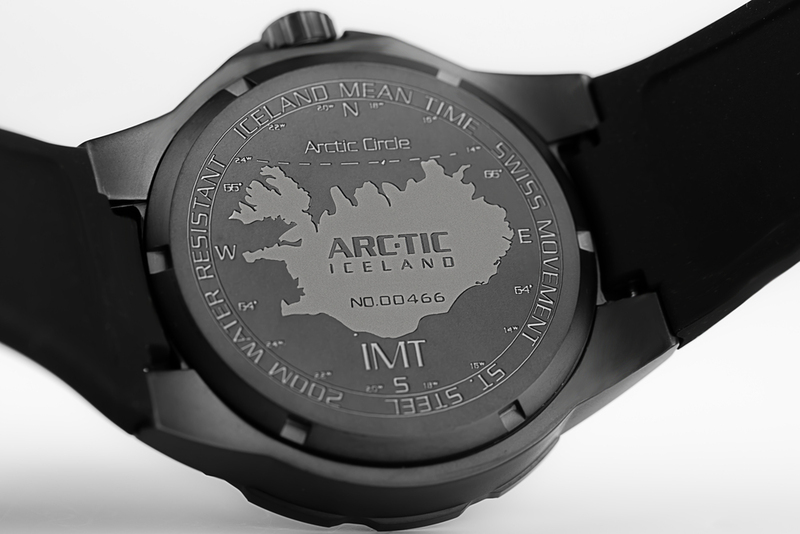 The ARC-TIC Iceland IMT (Iceland Mean Time) Extreme sport watches are a unique Icelandic design focused on the active lifestyle preferred by today’s style conscious athlete. 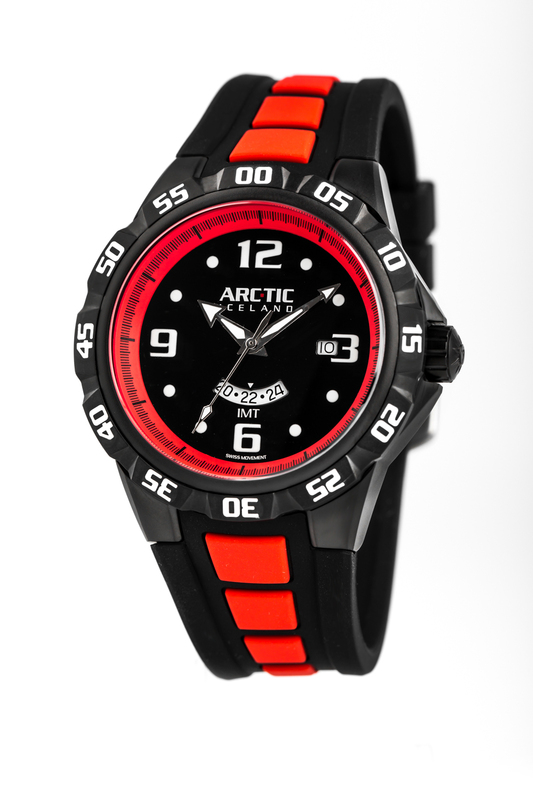 The ARC-TIC Iceland IMT (Iceland Mean Time) series of Extreme sport watches are a unique Icelandic design focused on the active lifestyle preferred by today’s style conscious athlete. 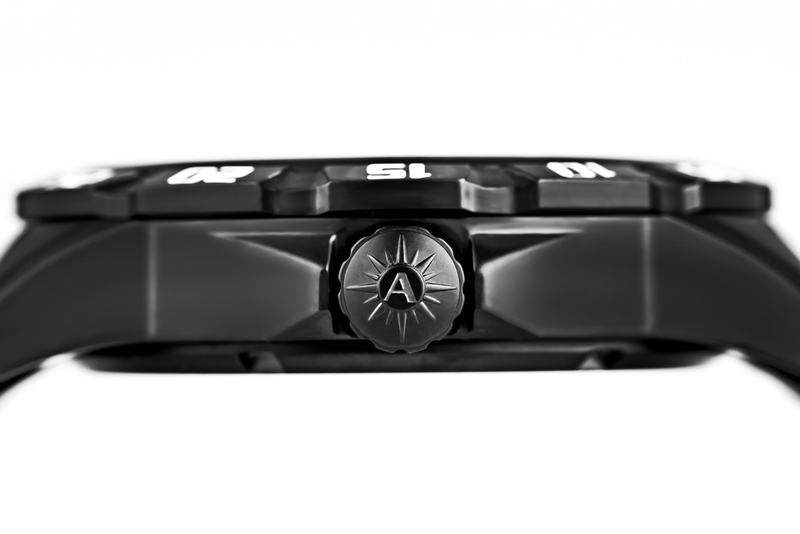 The watch is the outcome of more than two years intensive work and the name refers to the Greenwich Mean Time (GMT) Time Zone Iceland is in but unlike most states in Europe, Summer (Daylight-Saving) Time is NOT observed in Iceland and if you look closely at the GMT world map you can see that Iceland is actually located between -1 and -2 GMT so we have come up with our own term IMT or Iceland Mean Time. 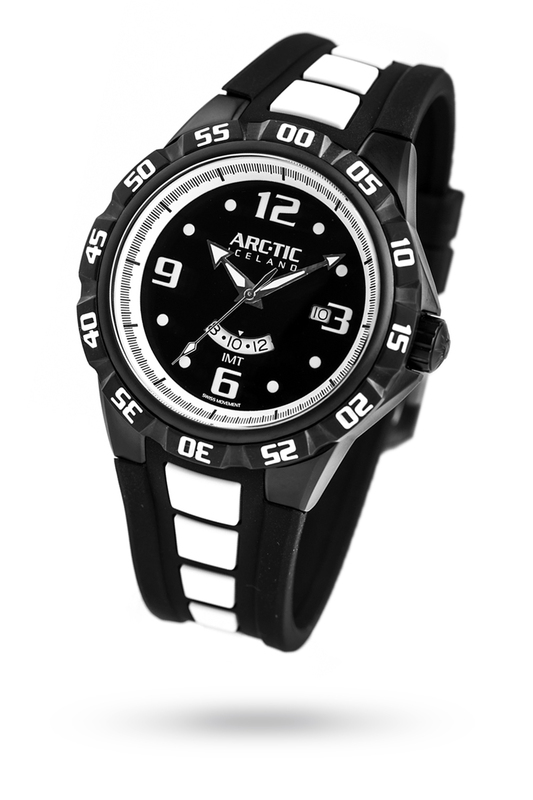 All prices include free worldwide Express 2-3 day shipping.